I just wanted to remind you that the first stop on the Triangle Transparency blog hop is hosted today by Renee @Quilts of a Feather. I would like to feature some of Renee’s other recent finishes here today. If you are unfamiliar with Renee and her work, she does amazing and beautiful free motion quilting. I hope you hop over to check out her test version of the Triangle Transparency pattern today, but I hope you stick around her site to check out more of her amazing quilts. 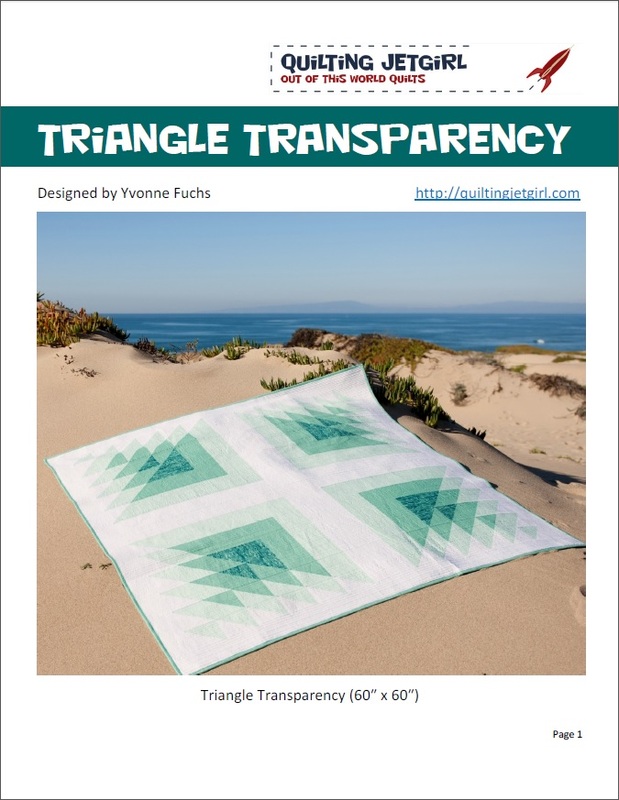 To introduce Triangle Transparency, the pattern will be available in my Craftsy, Etsy, and Payhip stores for $6 through Sunday, April 12th, before it goes up to its regular price.